ABC apparently really likes where its shows are going right now. The network just ordered more episodes from seven of its current series, including two additional episodes each from veterans Grey’s Anatomy, Modern Family, and The Middle, plus one extra episode apiece of Castle and Resurrection. 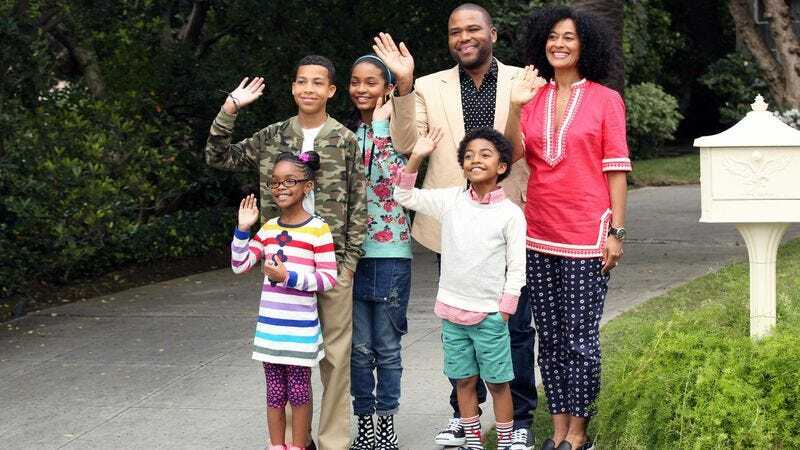 ABC also expanded its orders for The Goldbergs and freshman comedy Black-ish, giving each show a 24-episode season. The news comes on the back of ABC’s recently announced plans to supersize Once Upon A Time’s sweeps episode, making it a two-hour fairy tale extravaganza, and bringing that series’ order up to 23 episodes.